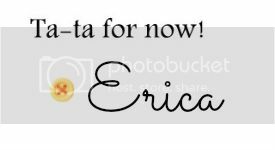 Actually Erica: Best Bobby Pins Ever! The closest Sally Beauty Supply is an hour away from me (and, just so happens to be in the same town I get my hair done), so whenever I have a hair appointment I try to go and get what I need. 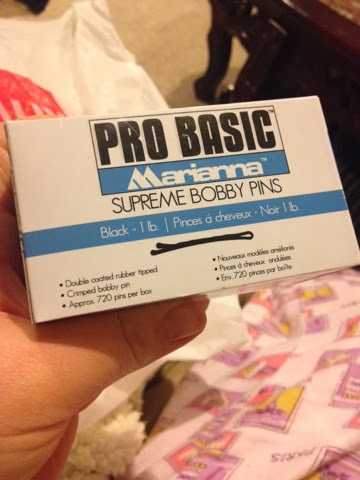 These Supreme Bobby Pins by Marianna are the best I've ever tried. The ones at the drugstore just don't grab your hair and hang on like these do. If you have a problem with pins slipping out of your hair, give these a try. 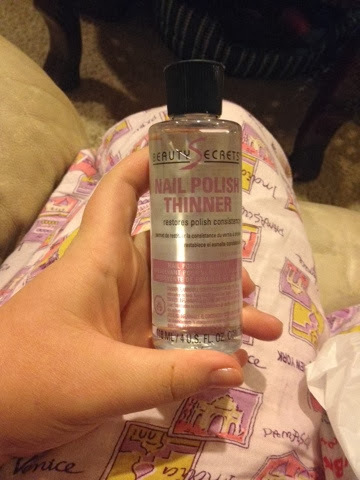 I also grabbed a couple of things for my nails/nail polish, and thought I'd show you those too. A couple of my nail polishes and top coats are getting thick, so I got me some thinner to bring them back to life. All you need is a couple of drops. This bottle will last you forever (if you're not a clutz and don't spill it that is). I know some people say to add a couple drops of remover to your polishes and it does the same thing, I've just always used the thinner. 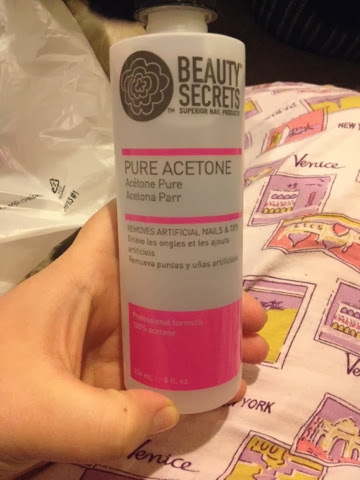 I know acetone is a controversial topic. I use non-acetone for removing creamier based polishes, but prefer acetone for glittery/shimmery ones. I'm not huffing or eating or drinking this product so I think I'm safe, lol. It just brings those harder to remove polishes off SO much easier. 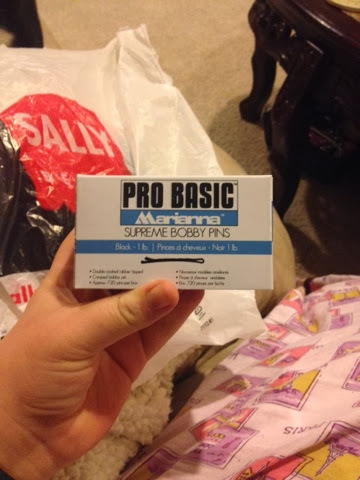 For a box of 720, the bobby pins were $7.69. 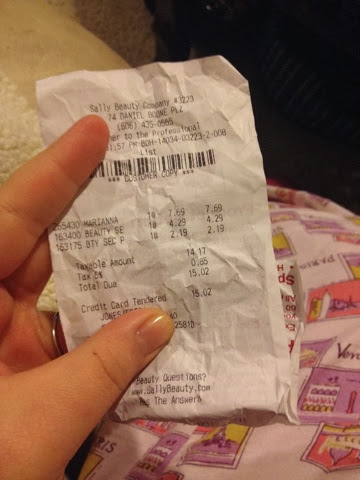 The big bottle of acetone was $2.19. And the thinner was $4.29. Thanks for stopping by guys! Have a great week, everybody!